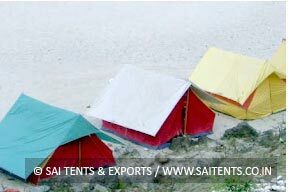 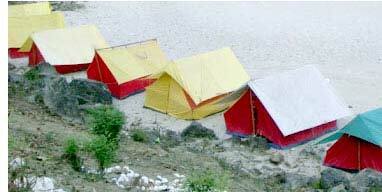 Though canvas tents are durable in finish, these too require a maintenance procedure to be followed. 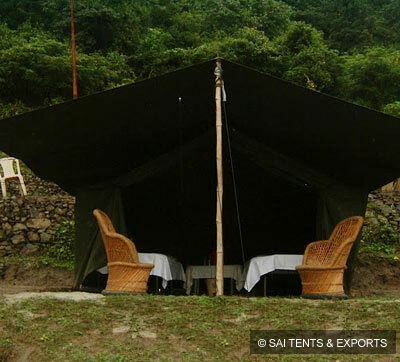 Though canvas is a hardy material, factors like mildew, permanent setups of tents or damp storage spaces can make these tough tents ruined and loose its attractive finish. 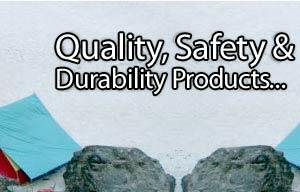 Hence, one needs to call for proper care steps.